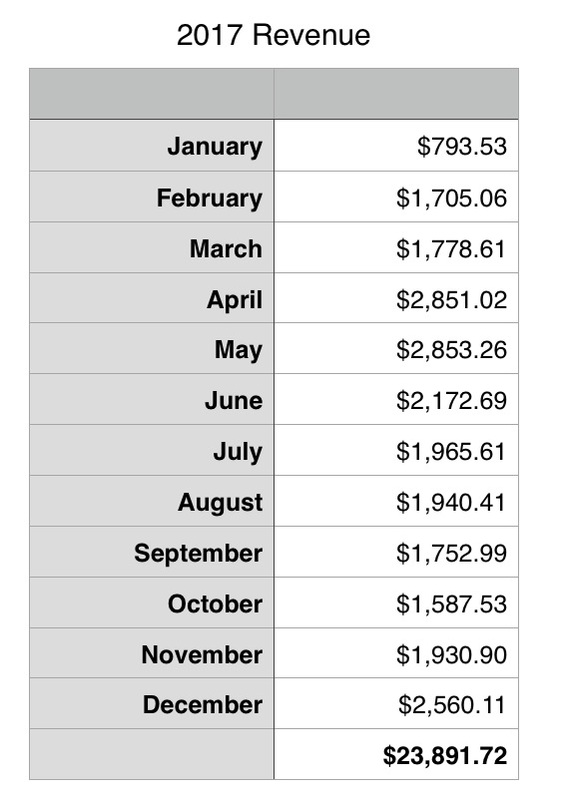 I smashed my 2017 goal of making $18,000 in side hustle income this year. My primary income stream was from blogging although I did sell on Etsy for most of the year. My goal with this extra money was to put it towards retirement. I just opened a solo 401(k) with Fidelity and contributed over $5,000 to the account for my husband and myself. I already have a 401(k) through my employer but a solo 401(k) is a way for small business owners to put more money away for retirement in tax advantaged accounts. 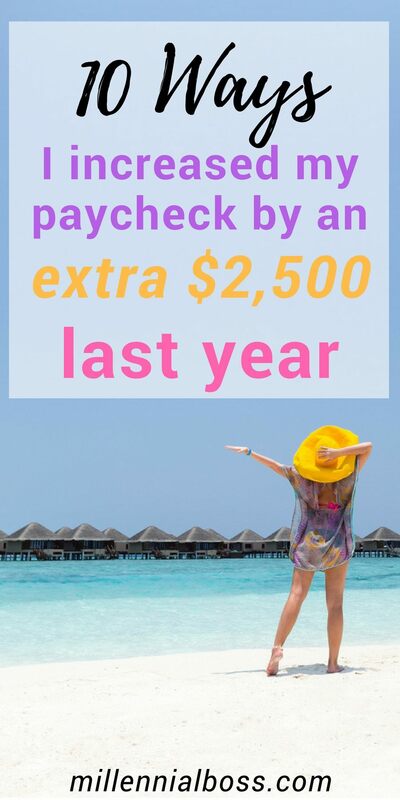 You can contribute up to $18,000 to all 401(k)s as an individual ($18,500 in 2018) but you can contribute an additional 25% of your business income “as the employer,” so that is how I contributed the extra $5,000. I already max out my 401(k) for myself through my employer’s 401(k) plan. It was pretty easy to open the account, although Fidelity is like most banks where you have to mail in the paperwork and the checks. Moooo. The millennial in me struggles with that but it can’t be avocado toast every day, right? December revenue was up due to holiday spending. As you can see, revenue went up in December. That is definitely due to the holidays. I had a holiday gift guide that I wrote last year that picked up again in organic search traffic and on Pinterest. The post didn’t do as well last year, so it was nice to see it pick up this year. I created a new, better pin for it this year so that helped. I also buy my photos from Shutterstock now so that has made a huge difference in pin quality. I pay nearly $100 per month in photos but I’m at the stage in my business that I can scale better with paid photos. Are you following me on Pinterest? Follow me or request to join my group boards here. My experiment with holiday gift guides worked. I listened to a good podcast episode on the Simple Pin Podcast about holiday gift guides back in October and that inspired me to add a few more gift guides this year. I created the gift guides in October and bought some Pinterest ads back in November, so they had some traction before December. The gift guides definitely worked and contributed to the over $500 I brought in from Amazon and the display advertising revenue of nearly $1,000 for the month. The key to making money on Amazon Associates is.. The key to the gift guide success was looking at Amazon Associates and experimenting with what products people liked and wanted to buy. It is a waste to make a gift guide and have no one click and buy anything. That’s not helpful to the reader nor me. If I saw that people were liking a certain product, I included that product in all of my other gift guides. This active strategy definitely increased my revenue. If you’d like to know which product on Amazon was a hit this year, click here. I’m not surprised that this product did well. I bought it back in April for myself and also bought it again in December for a holiday swap I was doing with my family. I actually have it in my backpack right now. The price is right and it’s a good product. If I had more time, I would have swapped out the items that weren’t performing well on Amazon for items that people actually wanted to buy. 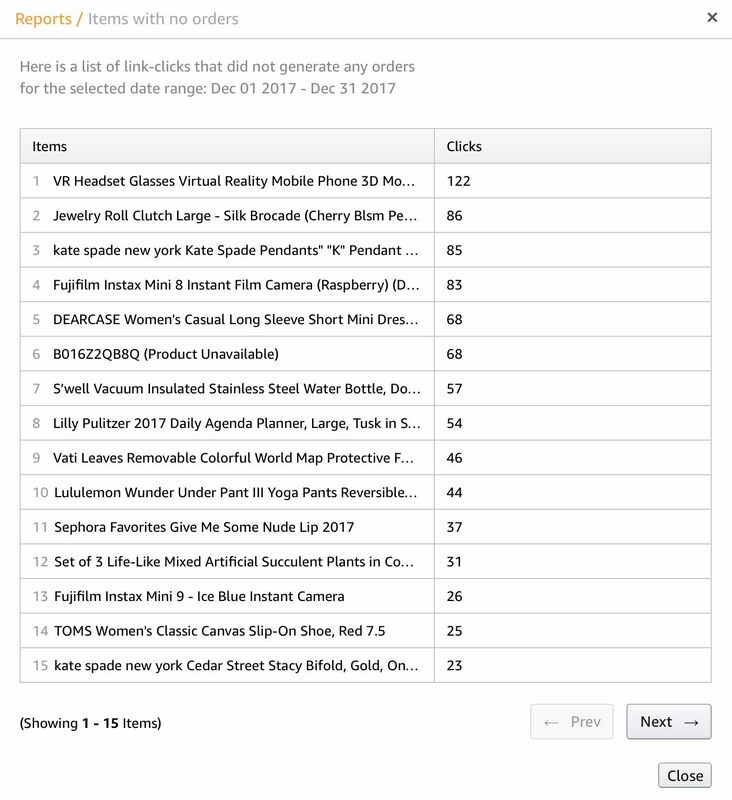 Here is the list of items with a lot of clicks but no orders. Here is the breakdown of expenses and income in December. 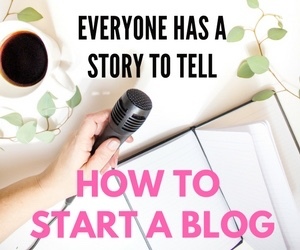 Don’t have a blog? Start one in 2018 with this step-by-step guide. I use all of these tools and more and they have been fundamental to growing my blog. My site was hacked in early 2017 and Sucuri cleaned it up for me in two minutes. I now proactively pay for website security, scanning and support through them and it is worth every penny. 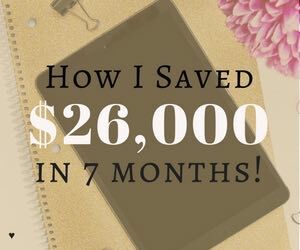 I’m not a full-time blogger but I want to fiercely protect this income. Thank you to all of my guest posters in December! I appreciate everyone who wrote a guest post for me in December. THANK YOU! I only wrote two posts myself in December. It was a busy month! If you want to write a guest post on Millennial Boss, learn more here. What isn’t included in this income report? I had a profitable Etsy business earlier this year but I got frustrated in the Fall and decided to put it on hold. I really do recommend Etsy though. If you start an Etsy shop through this link, you can get 40 free credits. I plan to pick Etsy back up again next year and add a digital downloads component inspired by Laura at I Heart Planners. I also want to write a romance novel for digital download inspired by Money Penny. 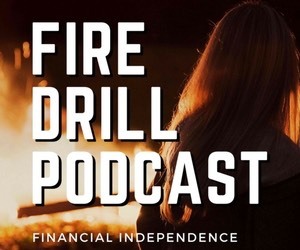 If you’re a regular reader, you’ll know I have a podcast about financial independence. The podcast has just under 100,000 downloads in the 4 months since we launched it. We’re thrilled and loving every minute of it. Podcasts are crazy expensive though. The burn rate on the podcast is over $1,000 a month. Luckily, I have money from this blogging income to invest back into my other businesses and help them grow. My co-host and I are chatting about ways we can take the podcast to the next level in 2018. Check out the podcast and our amazing guests here. Do you have any questions about this income report? Leave your questions and comments below. 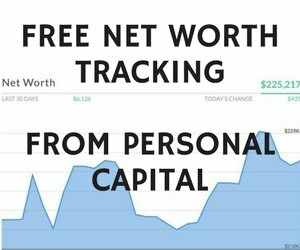 I also have a separate blogging email list where I share tips, tricks and my latest income reports. Sign up for it below. You will! Not without a lot of effort but if you want to, you can. Congrats on a great month and a great year! I hope to be able to replicate even 10% of your success by the end of next year. First of all, congrats on a great year! Thank you! So excited to see where you’ll take Rockstar and to be a part of the community for it. Super impressed with your revenue in 2017! Starting an Etsy shop is something I’d like to try. I make some stuff out of wood once in a while and I recently had a good idea for some small things that might ship well. How hard is it to get started with Etsy? How do you get traffic/attention for your Etsy site? Etsy is so easy to set up that you’re thinking… wait they allow just anyone to sell on this thing in 5 minutes? That’s the beauty of it though. I suggest that you don’t think too much about it. Try to sell something and test stuff out. Then iterate. I tried Instagram and Pinterest but optimizing the search descriptions and paying for Etsy advertising worked better. I also didn’t have time to maintain Millennial Boss and the Etsy social accounts. Check out my blogging posts and let me know if you have questions! Congrats on the blogging income! 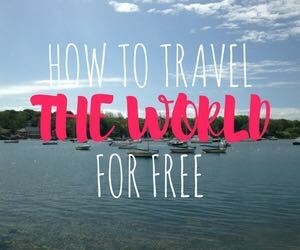 Thanks for the tips on where money may be worth spending for bloggers, sometimes it is just so overwhelming. I am very curious about what you mean by “burn rate” in regards to the podcasting? Totalling 38 episodes over the four months that this podcast has been around, it looks like you do about 9.5 episodes of varying sizes (15MB- 85MB) per month. 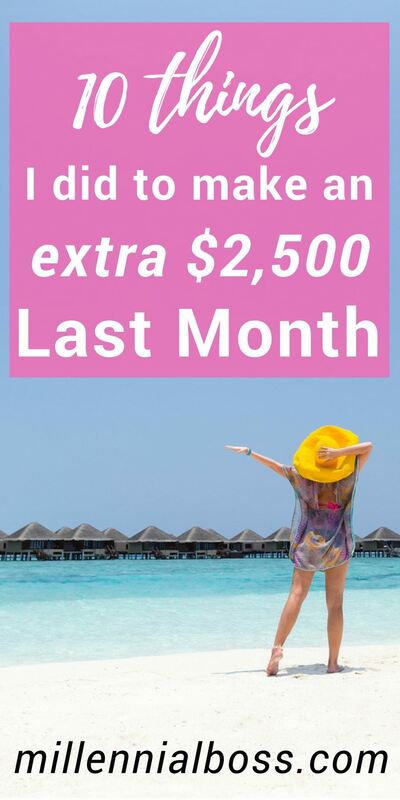 Looking at blubrry’s rates, I don’t see how you are spending $1000 per month?!? Are you including the cost of you and your co-host’s time and equipment? Thank you for listening! The majority of the cost is for the production of the episode. We outsource now after trying to do everything ourselves on top of our full-time jobs, and our already existing blogs. It was too much. It’s worth every penny to outsource. Plus – I was a terrible editor. I still need to go back and fix episode 6! Congratulations and great job! I’m going to look into a solo 401(k) – sounds like a good way to defer taxes. Thank you – Yup. I recommend Fidelity. Great job! I might have to check out the solo 401k thing if I ever get to that point (I made about $5k on the side last year) – are their any self-employment income requirements? It is awesome to follow along on your journey! You CRUSHED your goals this year, congrats! What I found particularly interesting is how you were able to keep your expenses down to keep the net income way up! I know that 2018 is only going to be even better. Congratulations again on your success thus far! 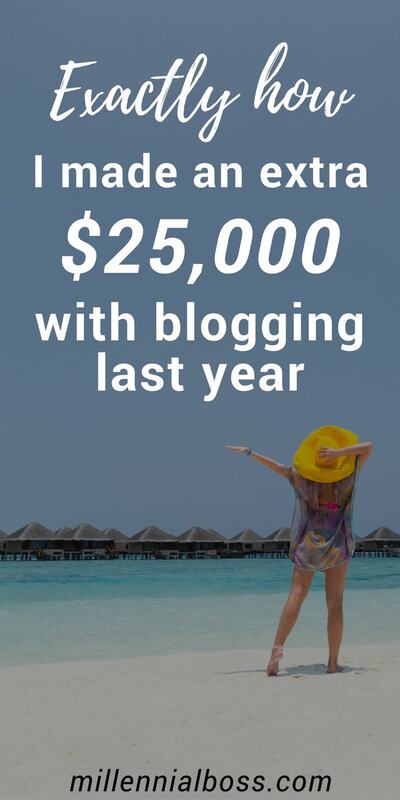 Congratulations on your blogging income! I will definetely be looking to monetize my new blog in 2018, and posts/stories like yours continue to motivate me! I wish you even more success in 2018!